KATHMANDU, Jan 11: A Cabinet meeting held in Singha Durbar on Wednesday dismissed chief executive officer (CEO) of National Reconstruction Authority (NRA) Sushil Gyewali from his post. 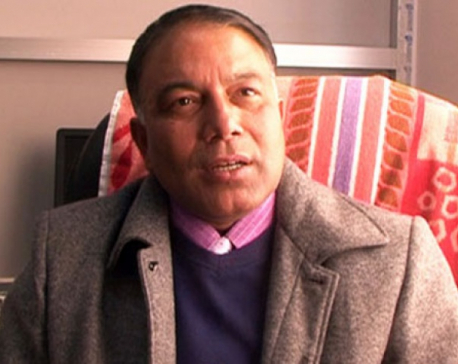 The meeting has appointed former National Planning Commission Vice Chairman Dr. Govinda Raj Pokharel as the new NRA CEO following the dismissal of Gyewali. 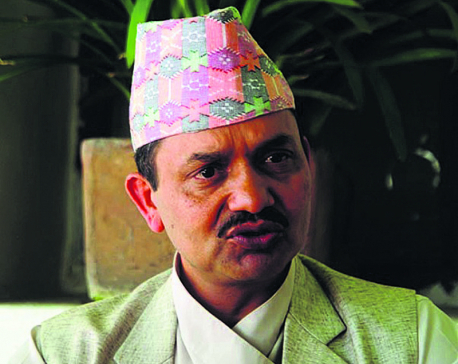 Former Vice Chairman of National Planning Commission Dr. Govinda Raj Pokharel has already served as the NRA CEO of the National Reconstruction Authority. 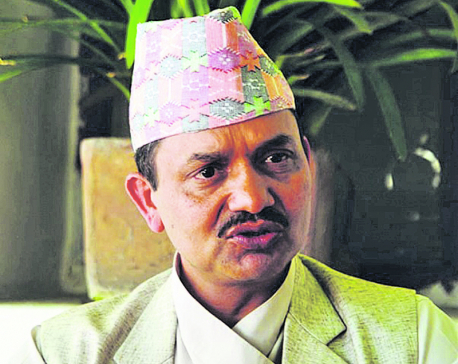 Pokharel had prepared an assessment report on the damages and reconstruction of those destroyed houses, buildings and sites by the mega earthquake. Expressing dissatisfaction over the performance of Gyewali, the Cabinet meeting had asked a written clarification from Gyewali in line with the Section 11 (4) of the Act Relating to Reconstruction of the Earthquake Affected Structures, 2015. The Cabinet releaved Gyewali of his positon saying that the clarification submitted by him is not satisfactory. Likewise, the Section 11 (3) of the Act Relating to Reconstruction of the Earthquake Affected Structures, 2015 has laid a five-year tenure of the CEO with a possible extension by one year. The provision has also stated that the CEO could be relieved of his post if his performance were found unsatisfactory. The ruling alliance of the Nepali Congress and CPN (Maoist Center) has dismissed Gyewali from his post in line with this provision. The then Oli-led government had appointed Gyewali as the NRA CEO.